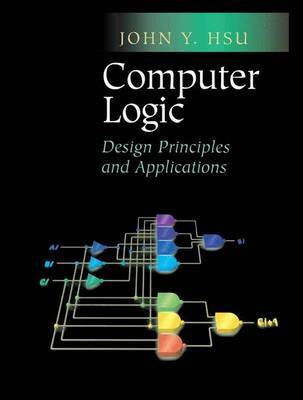 This book provides the reader with the key concepts and techniques of modern digital logic design and applications. This concise treatment provides essential development and explanations for both classical and modern topics. The modern topics include unicode, unipolar transistors, copper technology, flash memory, HDL, verilog and logic simulation software tools. Also covered are combinatorial logic circuits and transistor circuits. It will be an essential resource for computer scientists, logic circuit designers and computer engineers.